To launch a business means successfully solving problems. 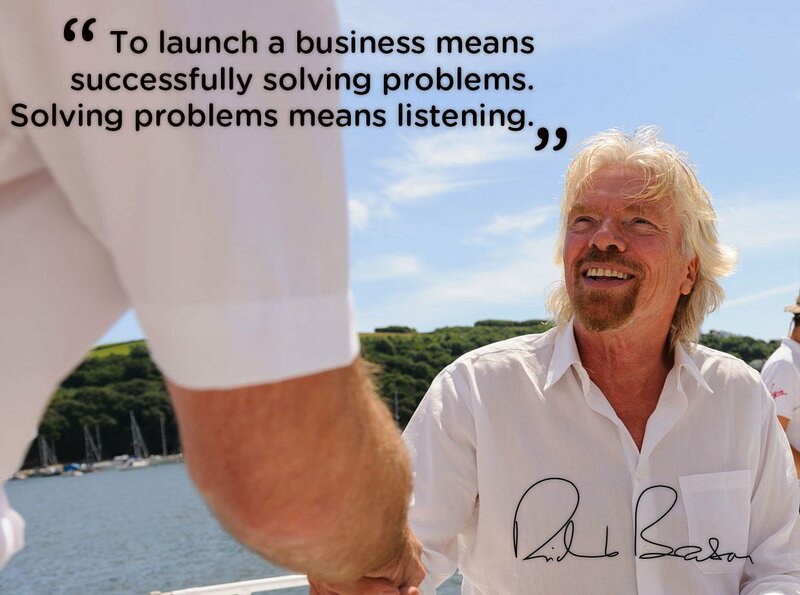 Solving problems means listening. A great problem solver is usually open to new ideas, innately curious and good at working with others. What techniques do you use to solve problems?